Shri Shyaam Group is well re-known company in Lucknow and having 15 year in Real Estate with more than 12 residential projects in Lucknow. 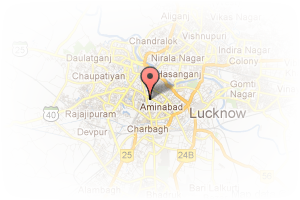 Address: faizabad road, Gomti Nagar, Lucknow, Uttar Pradesh, India. This Builder Profile page for "Sri Shyaam Group" has been created by PropertyWala.com. 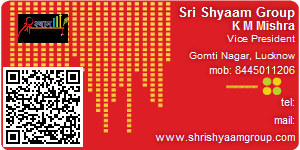 "Sri Shyaam Group" is not endorsed by or affiliated with PropertyWala.com. For questions regarding Builder Profiles on PropertyWala.com please contact us.